February 14 - 20: the Challengers Stage will pit 16 teams against each other with competition held at the ESL Arena in Katowice. February 21 - 24: the Legends Stage will take place at the International Congress Center (ICC) as the best eight teams of the Challengers Stage and the top eight teams of the previous Major are battling for a spot in the playoffs in front of a live audience, ready to welcome over 1,000 fans. 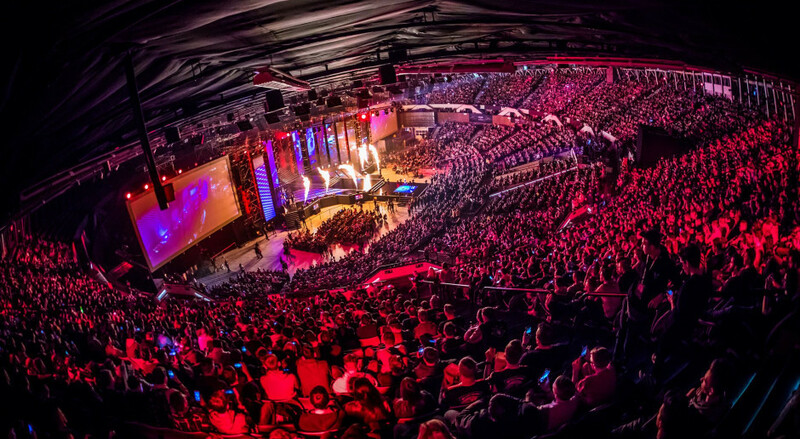 February 28 - March 3: the Champions Stage will be a four-day playoff taking place inside the legendary Spodek Arena, to crown a new world champion.